West Ham's rent for the London Stadium does not cover the cost of staging matches there. That is according to Lyn Garner, the chief executive of the London Legacy Development Corporation (LLDC). West Ham secured the stadium for a rental fee of £2.5m a year in 2013 and moved in at the start of the 2016/17 season. But their time there has been beset by a series of disagreements, with the club having clashed with the LLDC and E20 - the company set up to run the former Olympic Stadium - over a number of matters. The design of a new pitch-surround to cover the running track has become a thorny issue, as has an honours board which has been taken down and not replaced, with E20 claiming they are owed money by West Ham, something the Hammers' owners deny. But the claim by Garner over the money paid by West Ham to rent the stadium is one that looks likely to further fuel the controversy that has surrounded their move from Upton Park to the London Stadium. Garner, addressing the London Assembly, said: "What is really driving the problems here are the low rents paid by the concessionaires, particularly West Ham. "I've got to say the elephant in the room is the fee that they pay us in the usage cost does not cover the event-day costs and that's before we go anywhere near a commercial advantage. "It simply does not cover the costs of running the events on a day-to-day basis." As for the ongoing issue of potentially lucrative naming rights for the stadium, Garner added: "The contracts require us to work hand in hand with the football club. "The football club has rights to sign off on those naming rights, ultimately." Garner remains hopeful, however, that a mutually-beneficial deal can be struck to maximise revenue relating to naming rights. "I think there's a win-win in bringing that together because you can think about shirt sponsorship, general sponsorship, and so on, [but] the difficulty will be in the detail of that negotiation," she added. "We are dealing with an extremely well-run business. Football business is difficult and challenging, which is why it is important to have good commercial advice within the LLDC." 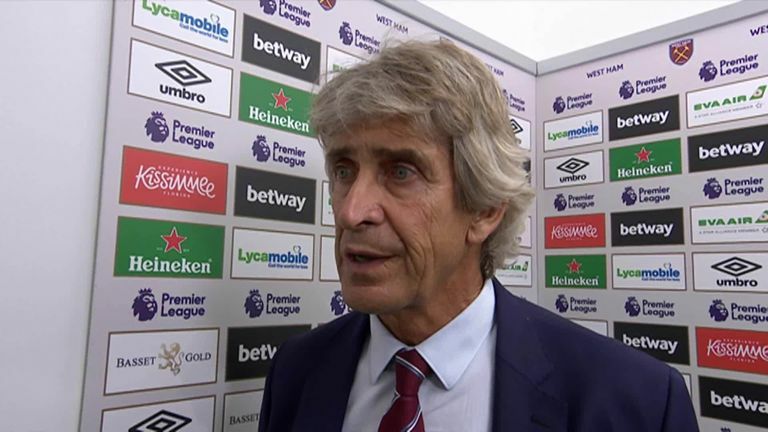 West Ham are not considering sacking Manuel Pellegrini, despite failing to get a point in their first four league games. 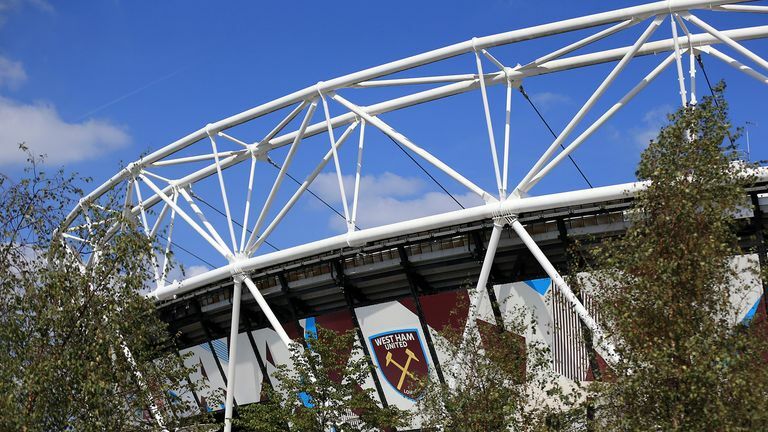 A statement from West Ham read: "West Ham United initially offered to purchase London Stadium but our request was denied. We were given a tenancy agreement because we were the best offer by far on the table. "As LLDC acknowledged at the hearing today the losses at the stadium are due to a number of factors, including the extraordinary cost of moving the retractable seating, inefficient operating costs and the absence of a naming rights partner. "There are other commercial opportunities that they have ignored. West Ham United have offered our experience, expertise and opportunities for shared endeavour every step of the way but these have so far has been rejected, as well as considerable cash for additional rights, all of which have also been rejected. "All we have ever done is honour the terms of our tenancy agreement which has 97 years to run." E20 recorded operating losses of around £22m for the last financial year and face the possibility of being dissolved. As for claims they still owe money to E20, West Ham issued a statement which read: "West Ham are disappointed that a public body should try to mislead taxpayers. There are no unpaid bills. "E20 have, on a number of occasions, sought payments from West Ham United that are not part of our tenancy agreement. "We have taken successful legal action against E20 on a number of similar disputes and will do so again if necessary."